In Episode 16 of the Just Japan Podcast, host Kevin O’Shea talks to the man behind Japan Running News, Brett Larner. 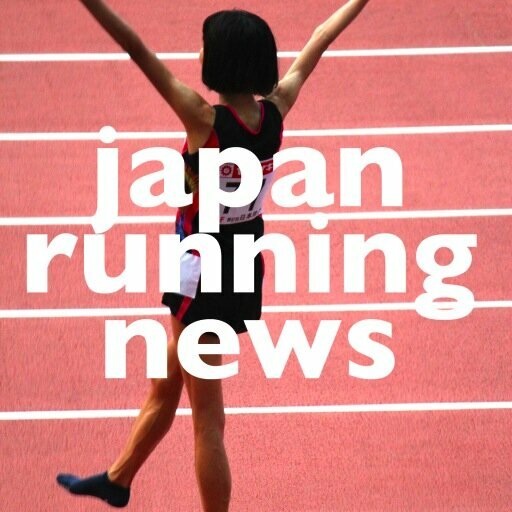 The Japan Running News website is the most respected English language news source about running in Japan. Brett also does some fascinating work with some of Japan’s best-known elite athletes. Subscribe to the Just Japan Podcast on iTunes! Listen to the Just Japan Podcast on Stitcher. Listen to the Just Japan Podcast in your web browser! Download this episode of the Just Japan Podcast. In this episode Brett mentioned the Tokyo Running club called Namban Rengo (Tokyo’s International Running Club). Where you can find the Just Japan Podcast online! Follow the Just Japan Podcast/BusanKevin on Facebook (LIKE the page). Previous Raising Bilingual Children: Things Get Harder!